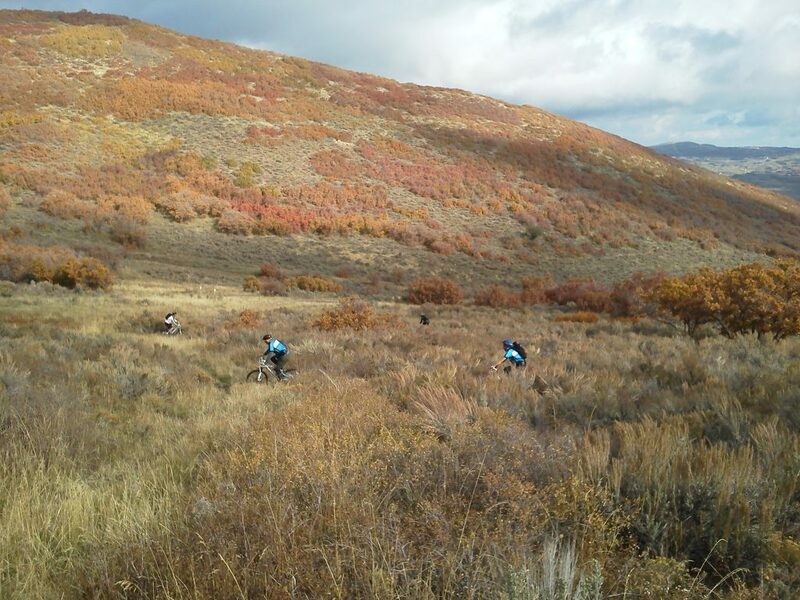 Park City is famous for its mountain biking: with claim to over 400 miles of singletrack and the International Mountain Biking Association’s Gold Level Ride Area status we consider ourselves lucky to live here. Are you wanting to experience this for yourself? 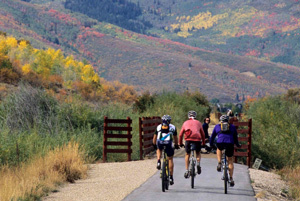 Don’t be overwhelmed by the endless trail options involved with Park City Mountain Biking: guided tours are incredibly customizable. When booking we ask you about your biking experience and your trail preferences to assign you the most compatible guide. As for the trails- these guides are the masters of the dirt and they’ll lead the way to the path you’ll most enjoy. We offer three different levels of rides- take a look below to see which option will best fit your group. Beginner Ride: So you’re traveling with the family or a group and want an activity that will please everyone? Our casual Union Pacific Rail Trail ride is a great fit for those who want to a leisurely bike ride but don’t necessarily require the cardio burn or technicality of dirt singletrack to get their kicks. This is a great option for large groups, families, or those wanting a more mellow ride. The Rail Trail is paved for walkers, runners, and bikers and has beautiful views of birds and beaver ponds. Intermediate Ride: (Beginner-Intermediate Singletrack) If you’d like to try mountain biking on single track for the first time or you’d like to improve upon your first few rides, this is the ride for you! Our guides are will answer your biking questions, whether it’s about how to best ride those switchbacks or discovering how little tweaks in your body positioning give you more control. They can also give you insight into how your bike performs and tips on how to make riding more enjoyable if you inquire. Advanced Ride: If you’re a seasoned rider but are new to the area, why risk accidentally finding yourself on flat singletrack when you’re ready to smash some flowy forest trails? Our guides can show you the way to the trails you’ll enjoy most, just allow us to take care of the logistics like trail finding, bike rental, and transportation for you. High End Bike Demo Option: If there’s a new bike you’ve had your eye on and you want to test its uphill performance or downhill capability, look no further. We’ll take care of the logistics, as always, and the bike will be loaded up our vehicle and ready for riding when your guide arrives to pick you up. 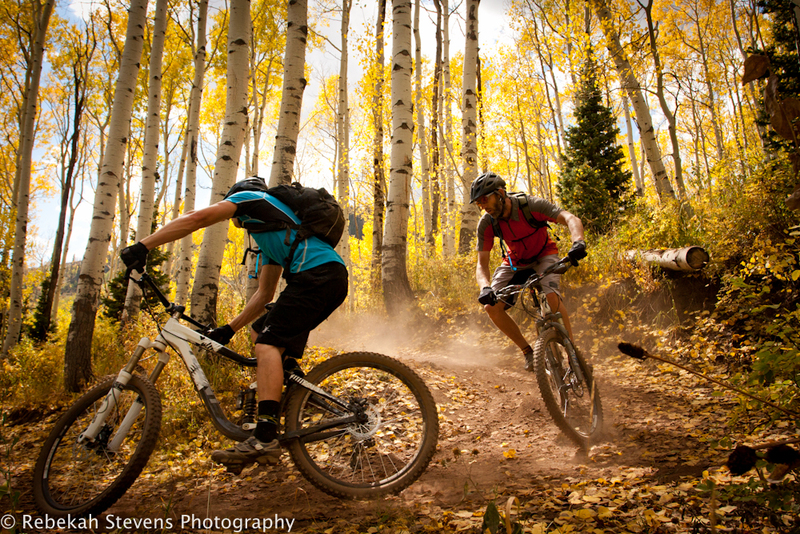 Included in each tour price is your knowledgeable guide, roundtrip transportation from your Park City accommodations, a mountain bike catered to your level of riding, helmet, trail snacks and water. Please call 435-649-9619 or email info@allseasonsadventures.com for more information or to book. Can we get a tour in today. We have 7-9 people.